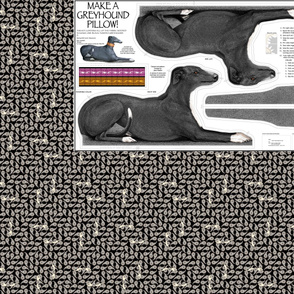 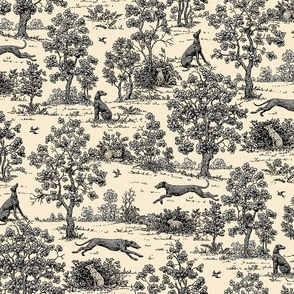 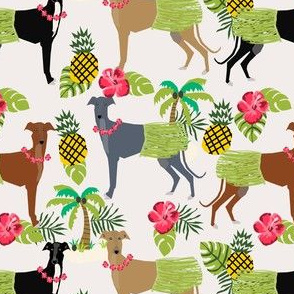 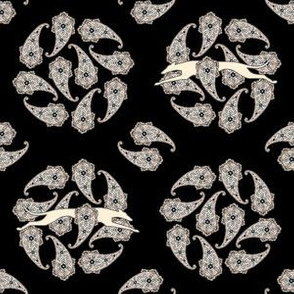 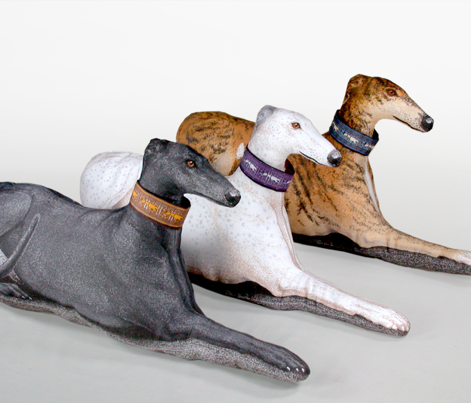 PURCHASE ONE YARD for all fabric required for one tuxedo greyhound accent pillow. 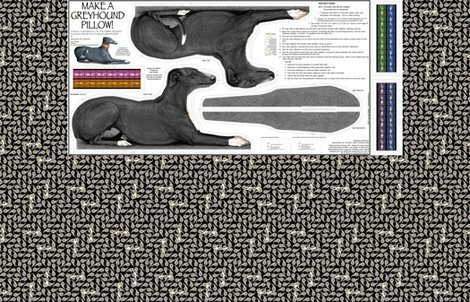 Includes instructions, extra collars, and bonus fabric. 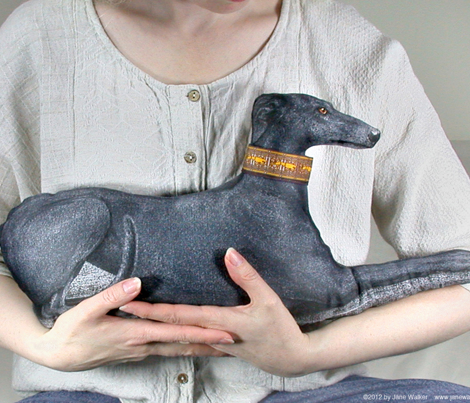 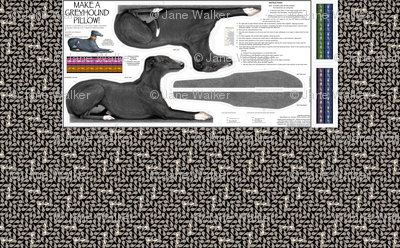 PRINTED FABRIC PANEL to make one stuffed greyhound pillow plus coordinating fabric. 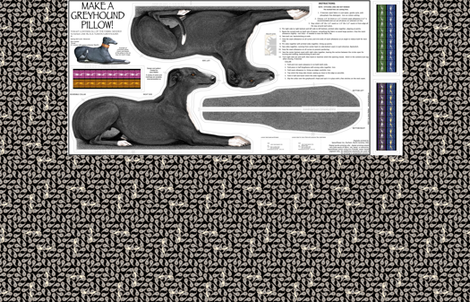 NOT INCLUDED: Thread, 6.5 oz (185 grams) fiberfill stuffing. 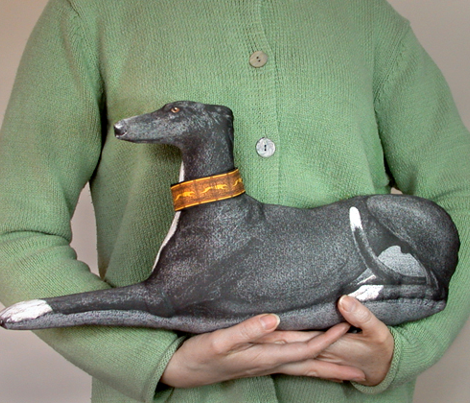 FINISHED SIZE: 19" (48cm) long by 9" (23cm) high. 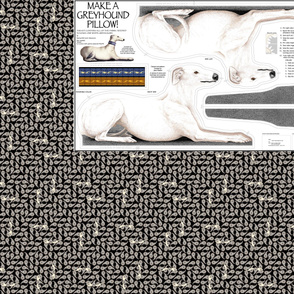 SKILL LEVEL: Moderate/Advanced (experience sewing complex shapes is needed). 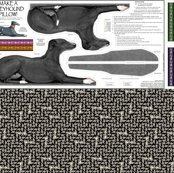 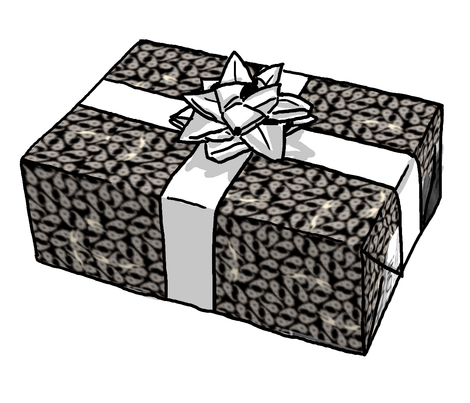 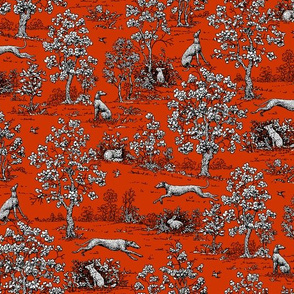 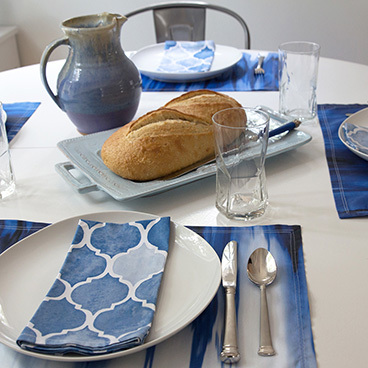 This fabric may be used for personal use, donation, or resale.